In 1828, after the death of her husband, Queen Ranavalona I. came into power by killing all other potential regents (wives, sons, mother). At that time, she was between 30 and 40 years old. Ranavalona I. went down in history rather ingloriously and bears the surname “the cruel”. 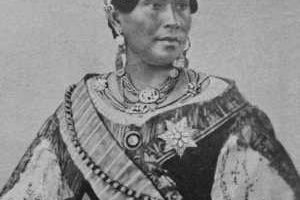 Many Malagasy call her regency “tany maizina”, in English “years of darkness”. During her 33 years of regency, Ranavalona I. tortured and murdered subjects as well as foreigners and isolated her realm against any influence from the outside. 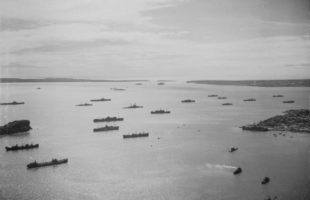 Any contracts that Radama I had concluded with Great Britain, were declared invalid by Ranavalona I. Despite the liberal ideas of the two precreding Merina kings, Ranavalona I. conceded nobles and shamans more power again. And even all other progresses were rolled back quickly. 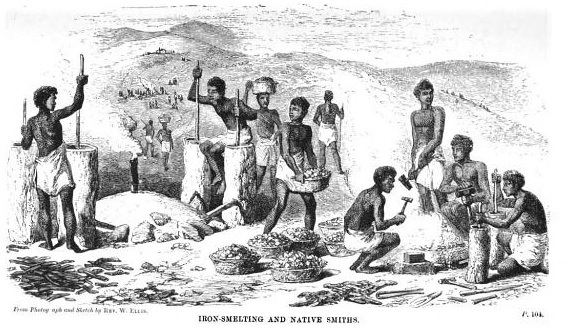 Soon, the trade with other countries grinded to a halt, and Madagascar became an economically isolated island again. The fanompoana, which means the use of poor Malagasy for work as a return for non-paid taxes, gained influence under Ranavalona I. These de facto slaves were used to build houses, carry nobles and royal dependants in litters, as soldiers or to serve any other purpose the queen needed workers for. Since those people were unpaid and marches on foot back to their home villages were often impossible due to large distances, many died of hunger. In 1835, Ranavalona I. fell desperately ill, but recovered to her people’s amazement. She ascribed this phenomenom to the power of the Sampy, the 12 talismans. 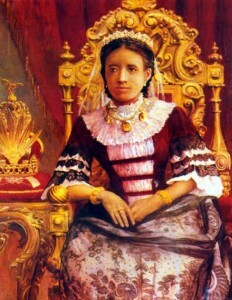 In consquence and in order to distribute old traditions again, Ranavalona I. prohibited the freedom of worship for Christians, which also meant any kind of missionary work in Madagascar. Christians, who did not flee, were persecuted and brutally killed. 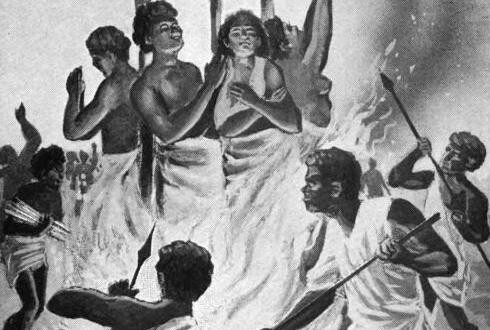 As so called judgement of God, Ranavalona introduced that suspected raiders, Christians or thieves should swallow the poison of the Tangena nut. The process was called Tanguin. Suspects who survived the poison were declared innocent – but that hardly happened. Crown prince Radama II., Ranavalonas I. son and at that time named Rakoto, grew up under strong French influence in Antananarivo. He was very sceptically towards his mother’s atrocities and quite popular among his people, because he released innocently condemned citizens or saved them from Tanguin, and supplied simple soldiers with food. The prince held many acquaintanceships to foreigners. 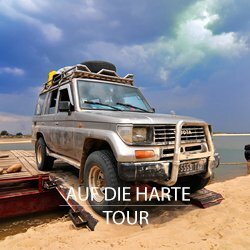 In the beginning of the 1850ies, the French businessman and adventurer Joseph-Francois Lambert had come to Madagascar yet. By marriage and slave trade, he had achieved affluence at Mauritius. At Madagascar’s east coast, he was able to come to the aid of Merina troops who were threatened by rebelling farmers. 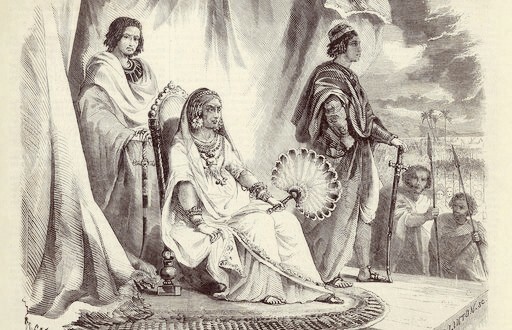 As a reward, Queen Ranavalona I. granted him an audience in the capital, where he learned to know Jean Laborde. Laborde lived at the royal court then, where he shared knowledge about arms production, agriculture and house building. Ranavalona I. was indeed interested in developing her army as well as economy, and therefore had various consultants. Since she had few experience in Kabarys (public speeches), Queen Ranavalona I. prefered to pass new laws or rules per handwritten letters to her subjects. Finally, with the befriended French Joseph-Francois Lambert, Radama II. conceived the plan to relieve his mother from her power to end murder and torture. 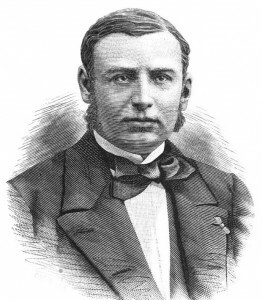 In 1854, he wrote a letter to Napoléon III., and asked for invasion of Madagascar by France. Whether this letter had not been written by Radama at all, but rather by Lambert himself, is discussed thourougly today. Opinions tend to say, that Radama was at least not able to write the letter himself, because according to history, he did not master written French language. 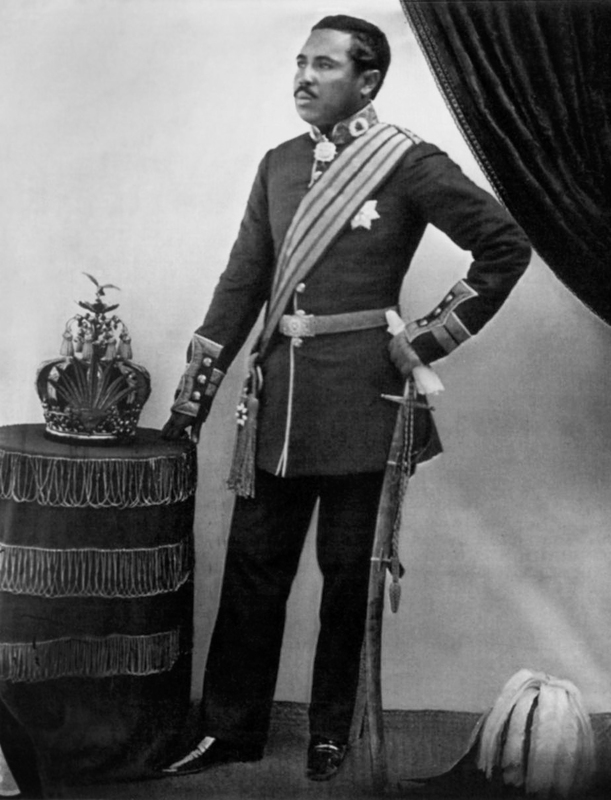 At 28th june 1855, Radama II. signed the so-called Lambert charter. This charter conceded the sole right to exploit all minerals, forests and unoccupied estates of Madagascar to Lambert. Only a fee of 10% of Lamberts profit to the Merina king was arranged. 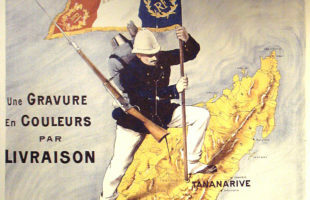 As a quid pro quo, Lambert was obliged to organize support for the fall of Ranavalona I. from Europe and bring troops for this purpose to Madagascar. Lambert went back to Europe with the charter to canvass for support at various courts. 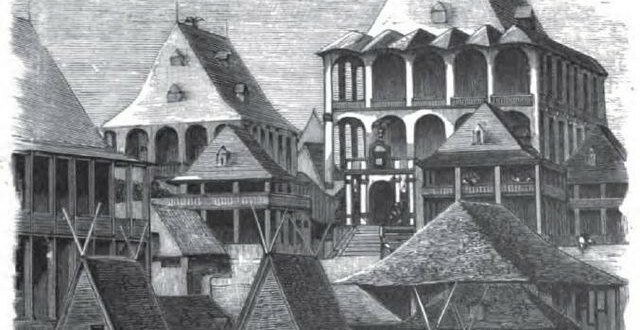 In 1857, Lambert returned to Madagascar, but without the desired help. 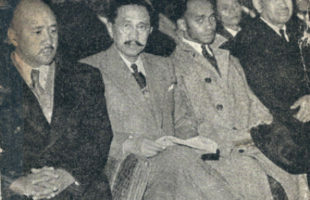 As a result, he and prince Radama II. decided to stage the coup against the queen without any help. After all, the conspiracy against Ranavalona I. was busted in the same year. Thereupon, the queen enforced to chase away or kill all non-Malagasy citizen – first concerning the capital only, then the whole country. Lambert and few other survivors were able to escape to Mauritius. In August 1861, Ranavalona I. died, and her then 32 years old son became the Merina king at last. During Ranavalonas I. reign, the Malagasy people was reduced from approximately 5 millions to less than the half. – Antananarivo’s Rova under Ranavalona I.